The Stuffin Muffin Sticker Pack! Check out The Stuffin Muffin's sticker pack! If you have an iOS device and like creative things and video games, then this is the Sticker pack for you! Most of all if you like Muffy Maker of Team Muffin then this most definitely the sticker pack for you! Available now! 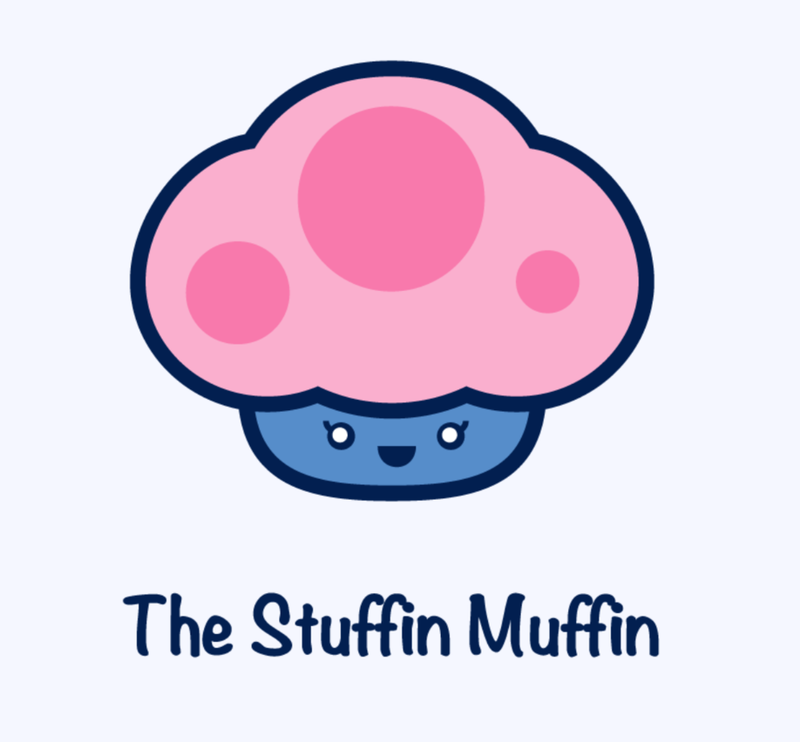 Welcome to the wonderful world of the Stuffin muffin! 57 stickers to be exact! And more to come in future updates! In the current bundle you get 55 static stickers and two animated ones! All for the low, low price of 99 cents! 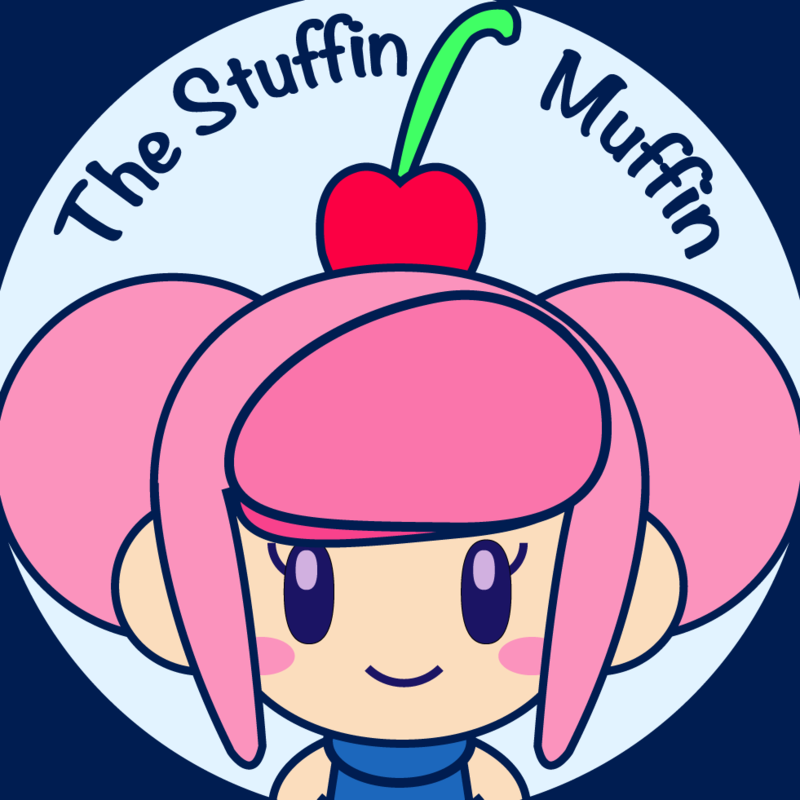 Muffy Maker is the creative mascot of The Stuffin Muffin, If you like creative things she is the maker for you. Follow us on our youtube channel for more Muffy action!